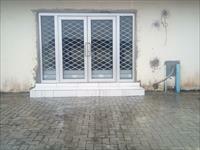 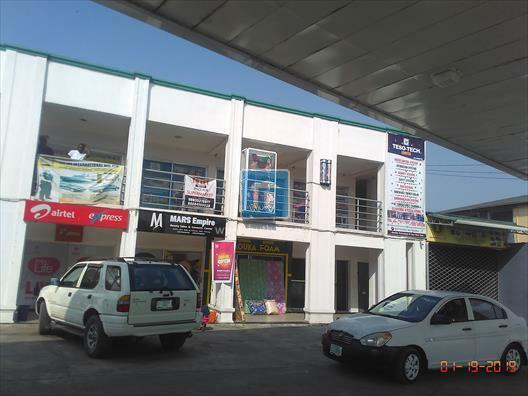 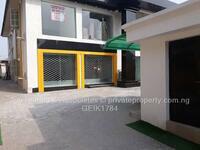 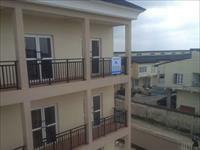 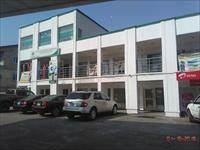 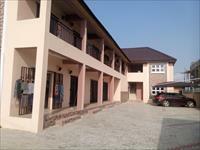 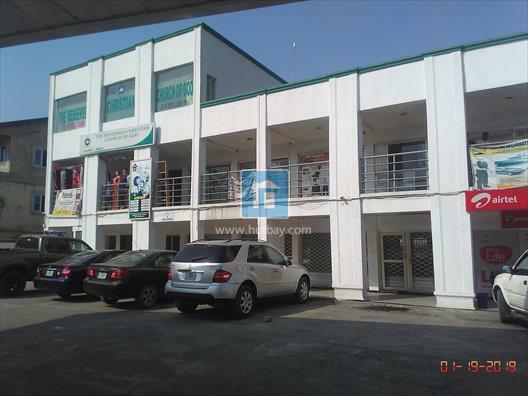 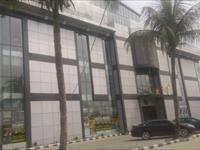 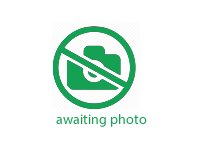 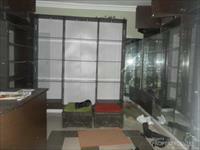 Shop/Office space for rent at NNPC filling station Majeck, Ajah-Lekki Lagos. 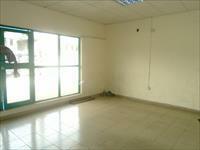 The space is big and good for businesses and office use. 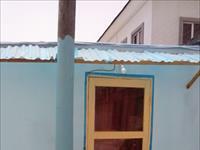 The environment is a good one with an abled customers/customers for end use.